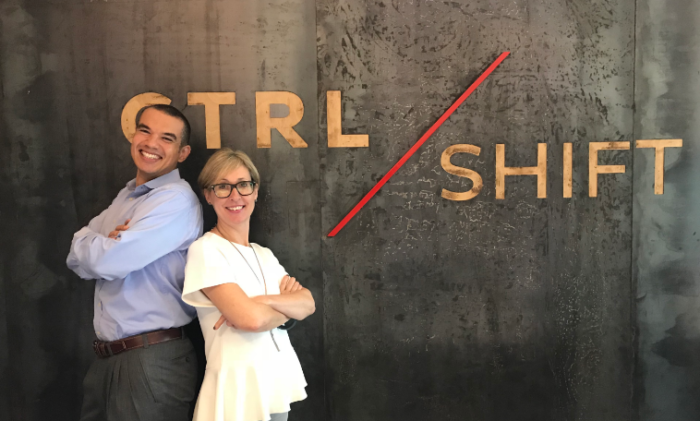 CtrlShift has appointed Paula Harrison (pictured right) as chief solutions officer, APAC, to drive and further refine its client solutions portfolio. Prior to CtrlShift, she was group CEO of APD Engage with more than 25 years of digital marketing and media experience across multiple markets with stints at Returnity, Jericho Digital Communications, dotmailer and Claritas among others. 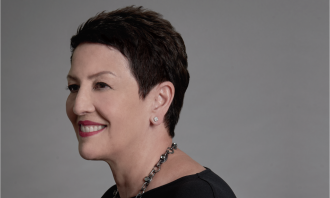 Throughout her career, Harrison has worked with numerous brands including Mount Faber, Chubb, Far East Hospitality, Singapore Post, Optus and The Accor Hotel Group. Meanwhile, it also appointed Leon Hudson (pictured left) as head of revenue, APAC. The appointments are in a bid to bolster its expansion efforts in the region. Harrison will be based in Singapore, while Hudson will sit in Kuala Lumpur, Malaysia. Both will report into Dominic Powers, CtrlShift’s CEO. “I was impressed by CtrlShift and the work the team is doing in redefining programmatic advertising through innovative solutions like The Hub. I can’t wait to roll up my sleeves and dig into how we can deliver even more value to an industry that is ready to embrace transparency and a new way of engaging with digital audiences,” Harrison said. “I am delighted to be joining the CtrlShift team to lead its growth ambitions. What we offer is a unique and valuable proposition to an industry that is in dire need of a solution that brings simplicity and tangible impact on business objectives,” Hudson said. Powers said finding the right talent is never easy and it is thrilled to have found two exceptional personalities with Harrison and Hudson. “I welcome them to the CtrlShift family, and look forward to accelerating our ambitions with their expertise and insight,” he added. Powers was named as CtrlShift’s CEO in February 2018, previously serving as an advisor to the board and chief business officer at CtrlShift, prior to the appointment. The appointments also follow Benjamin Ting’s appointment in April 2018 as the head of revenue, AMP with CtrlShift. 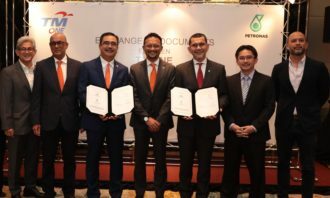 Prior to his appointment, Ting was the executive director for Nielsen Malaysia. Here's what you need to know before putting your marketing dollars into the new features. ..